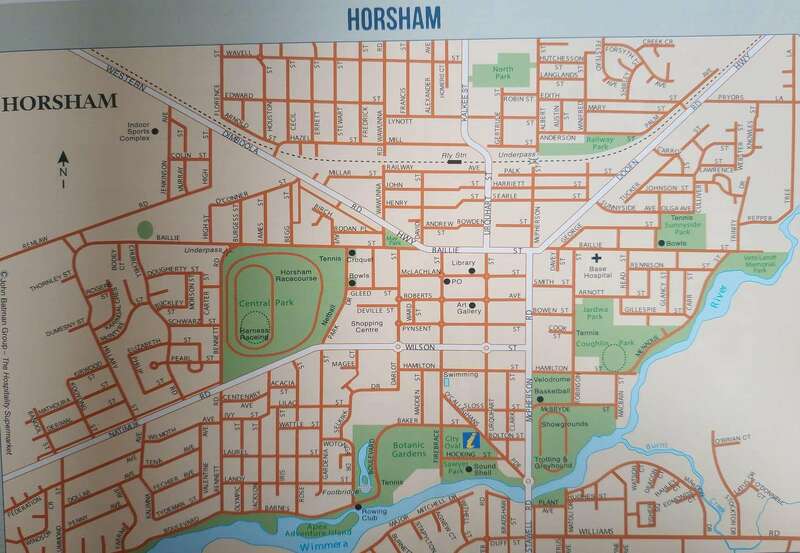 The rural township of Horsham is a beautiful community in Victoria. 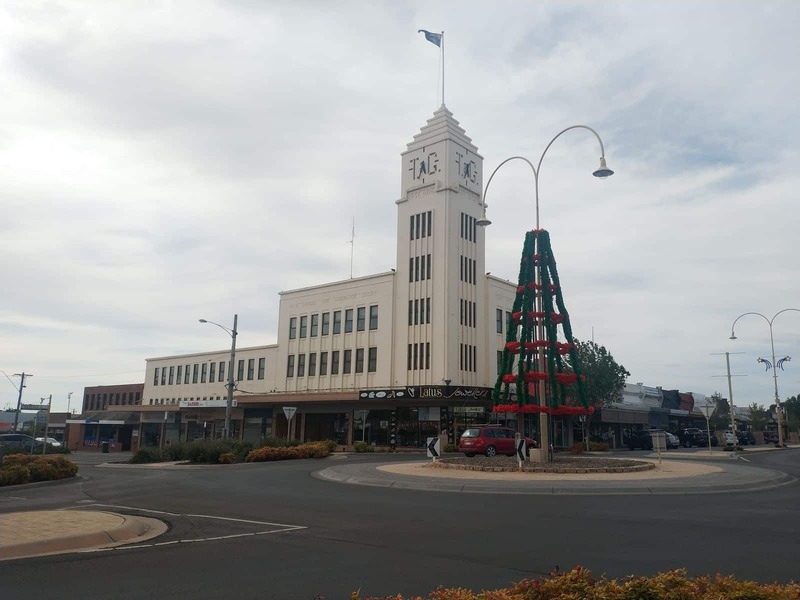 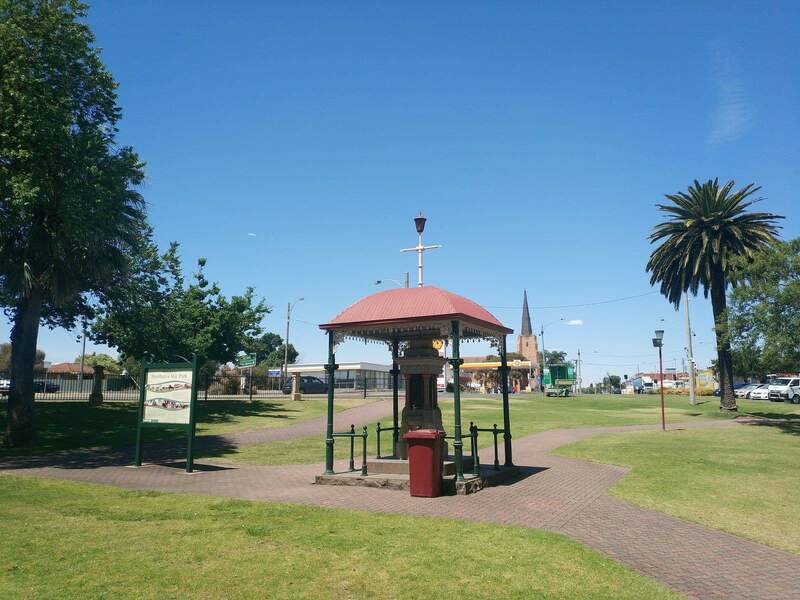 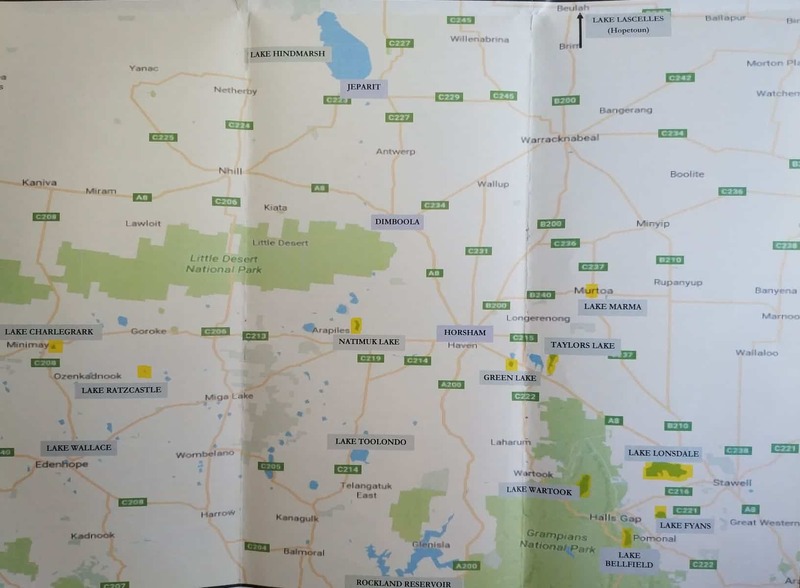 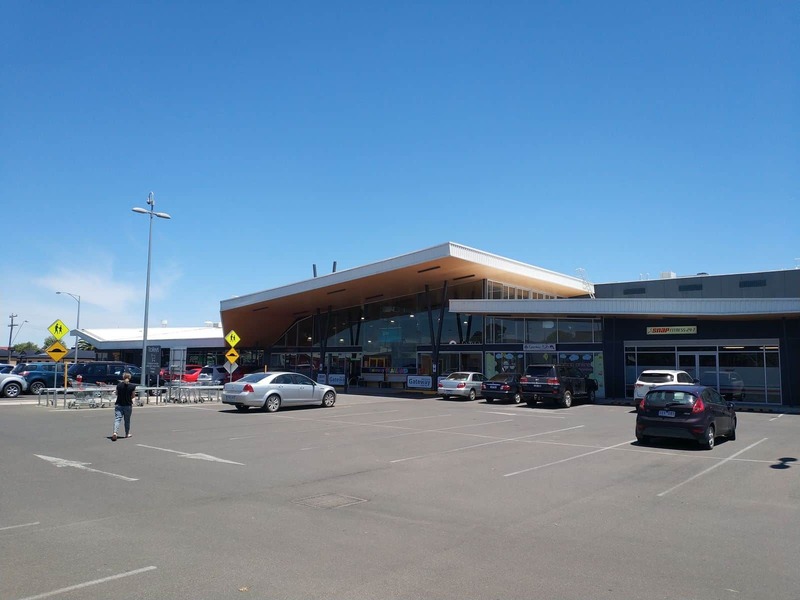 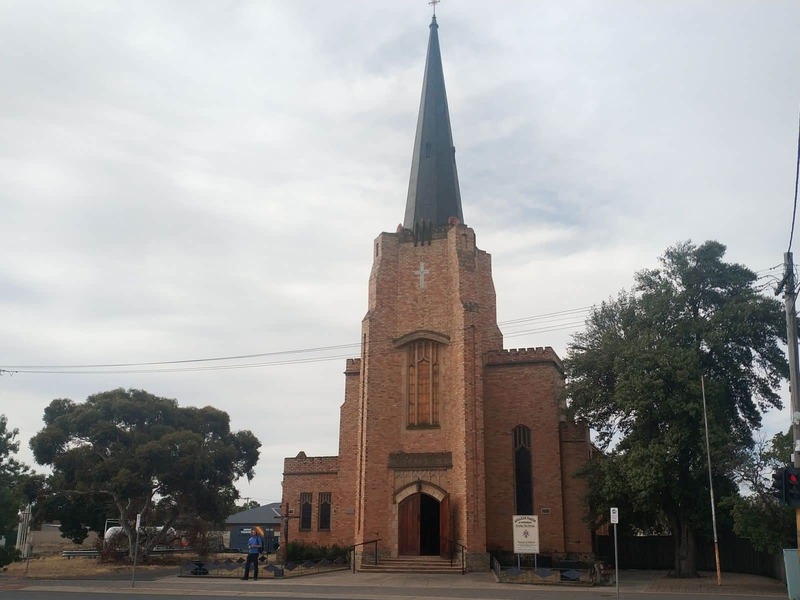 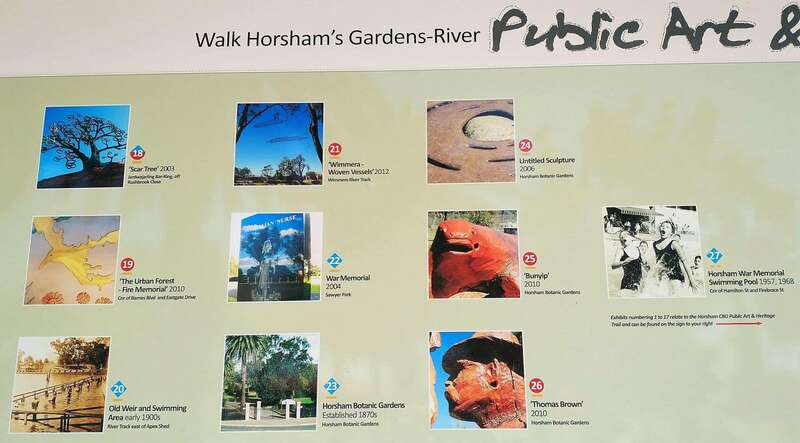 Located in Western Victoria, Horsham is a large residential community which stretches over 4,329 square kms. 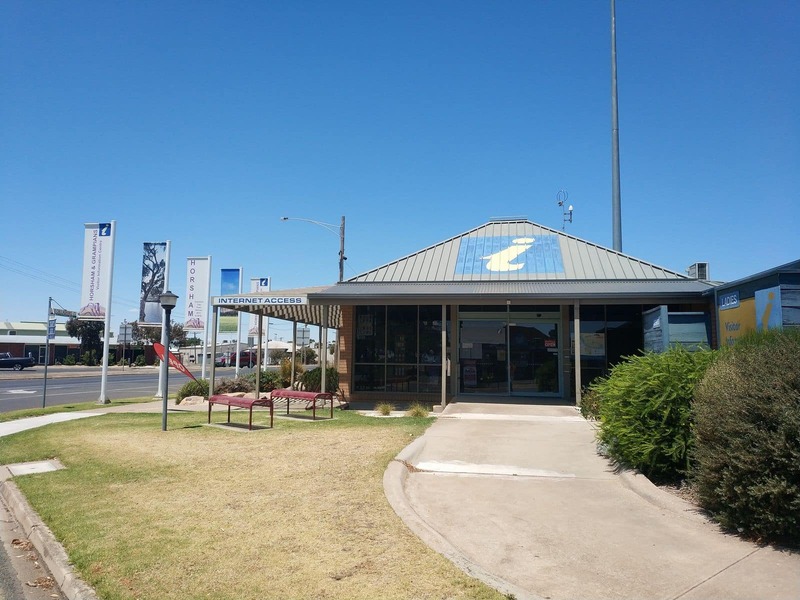 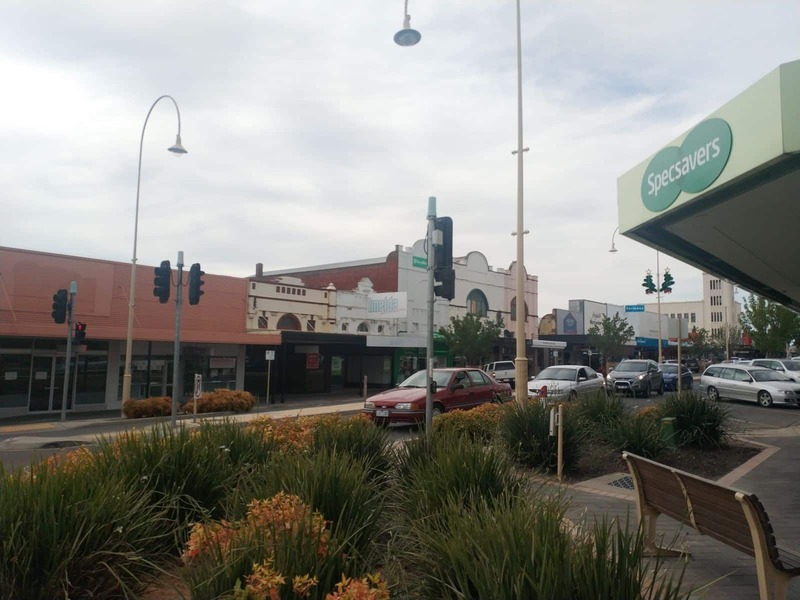 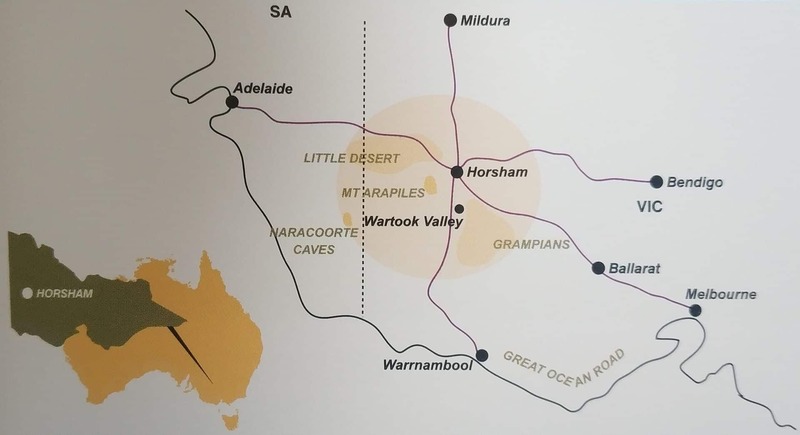 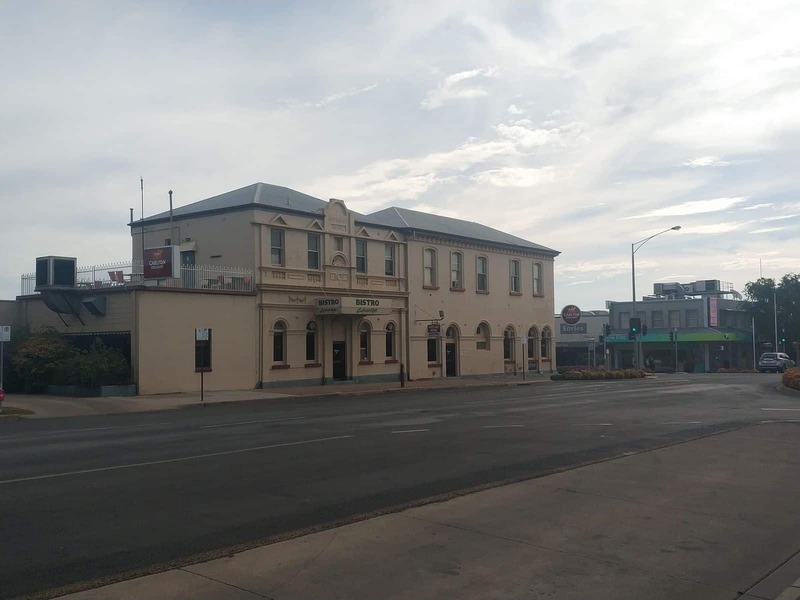 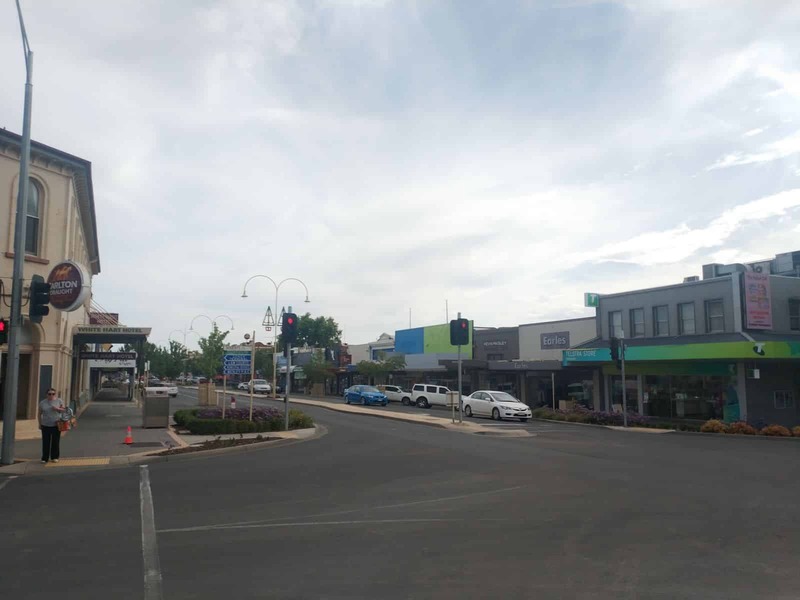 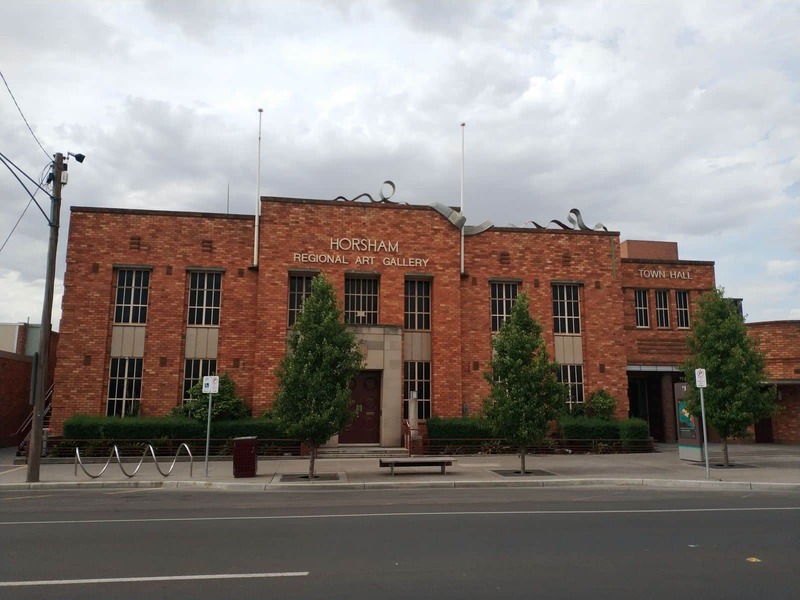 As a neighbouring town to the Shire of Kowree and Arapiles, the township of Horsham is a quaint residential community. 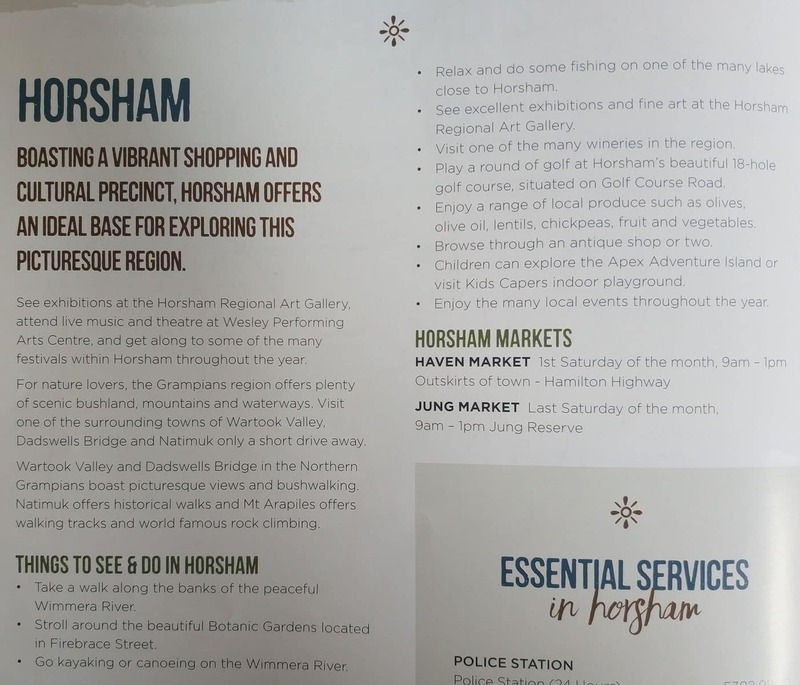 However, a number of visitors come to Horsham to explore the area’s natural attractions. 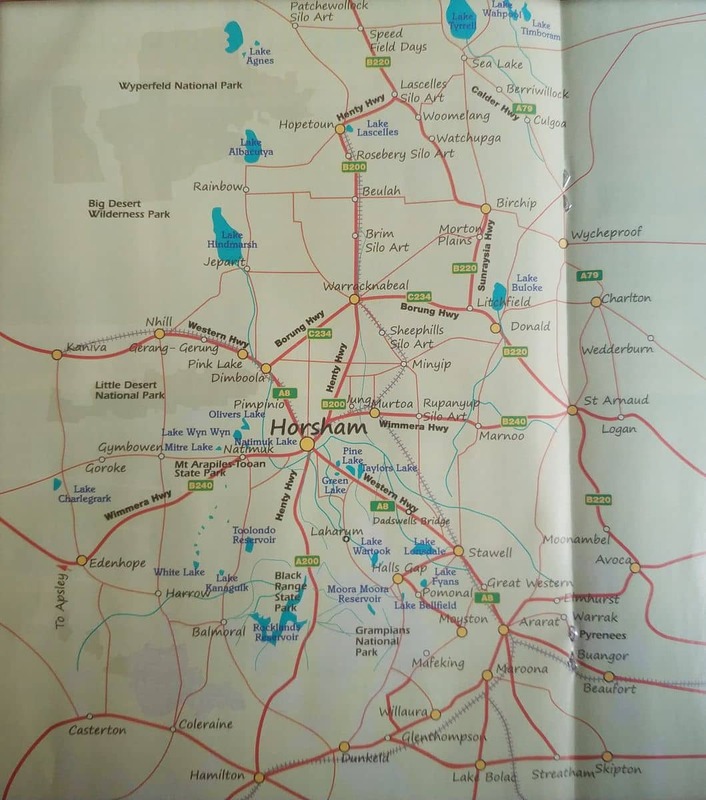 There are a number of accommodation options in Horsham including hotels, motels, private rentals, B&B’s and longer term apartment rentals. 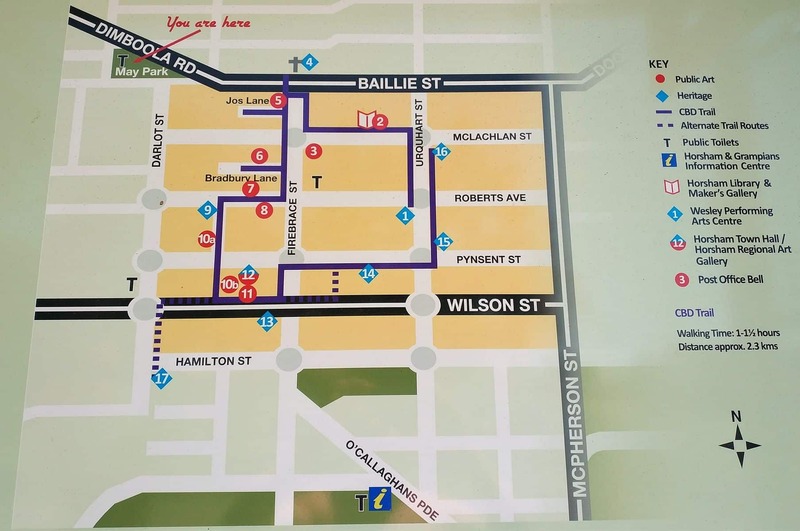 Check with the individual providers, but most have wi-fi, private bathrooms and breakfast available. 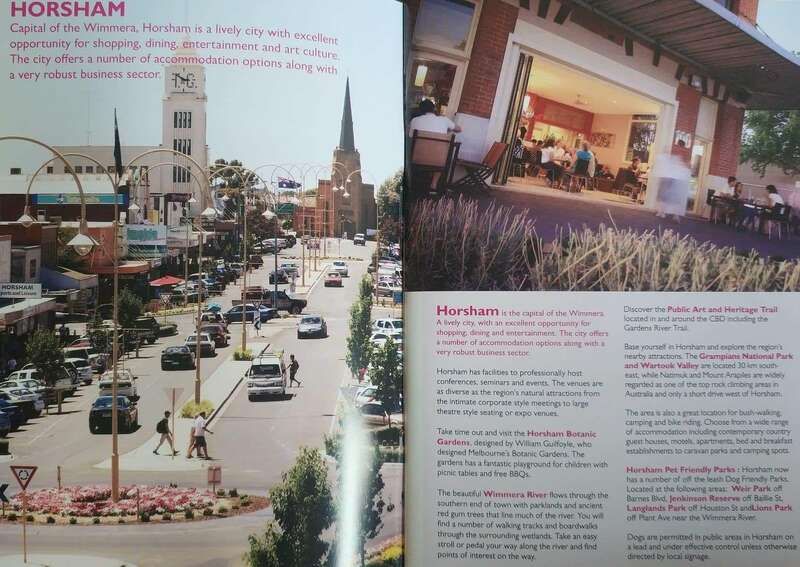 With vibrant shopping venues and a pulsating nightlife, the Horsham attracts visitors from every part of the nation. 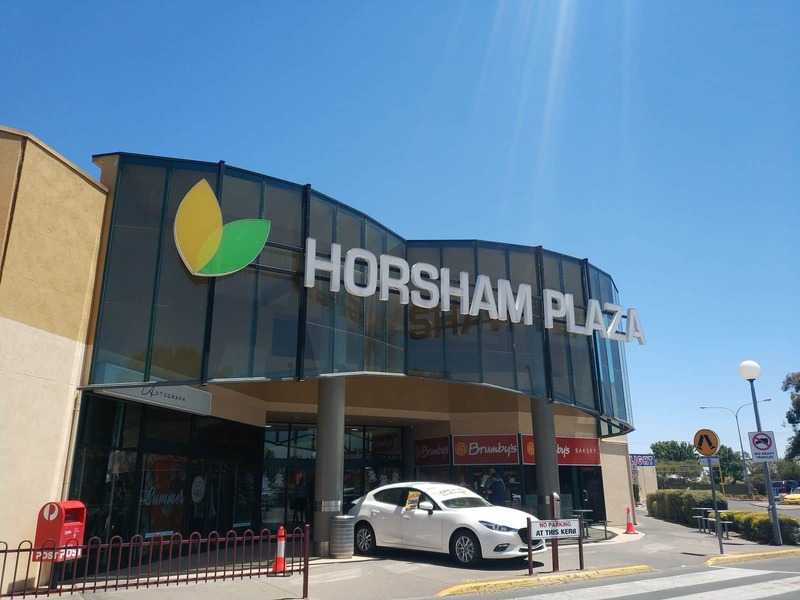 Come and explore Horsham’s business and shopping precincts which house a number of cafes, restaurants, boutique shops and shopping centres. 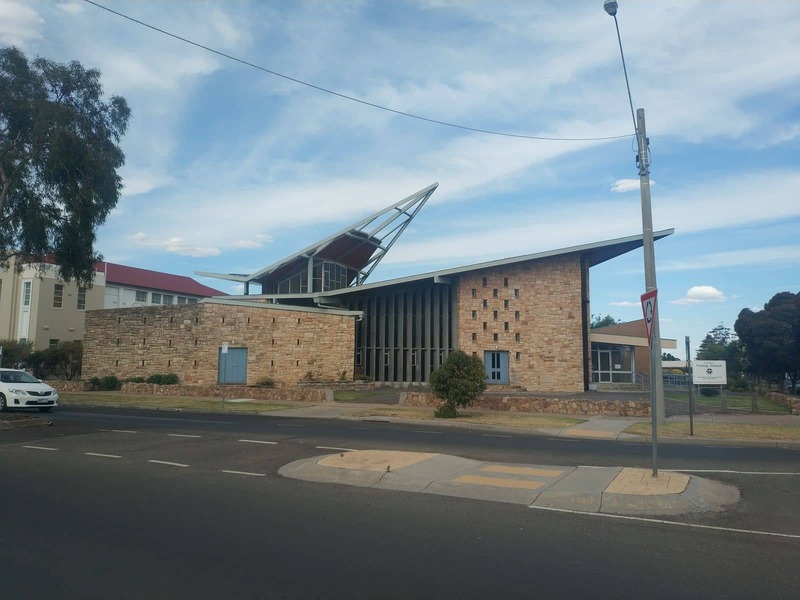 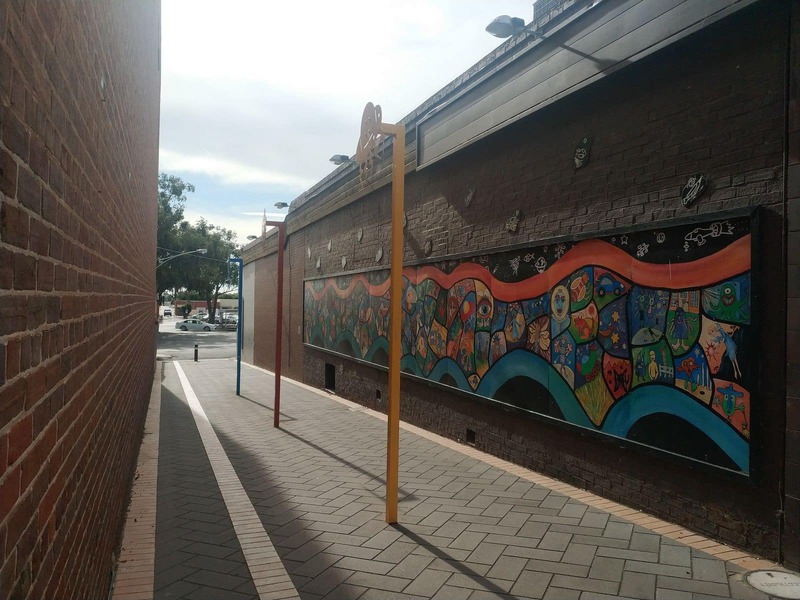 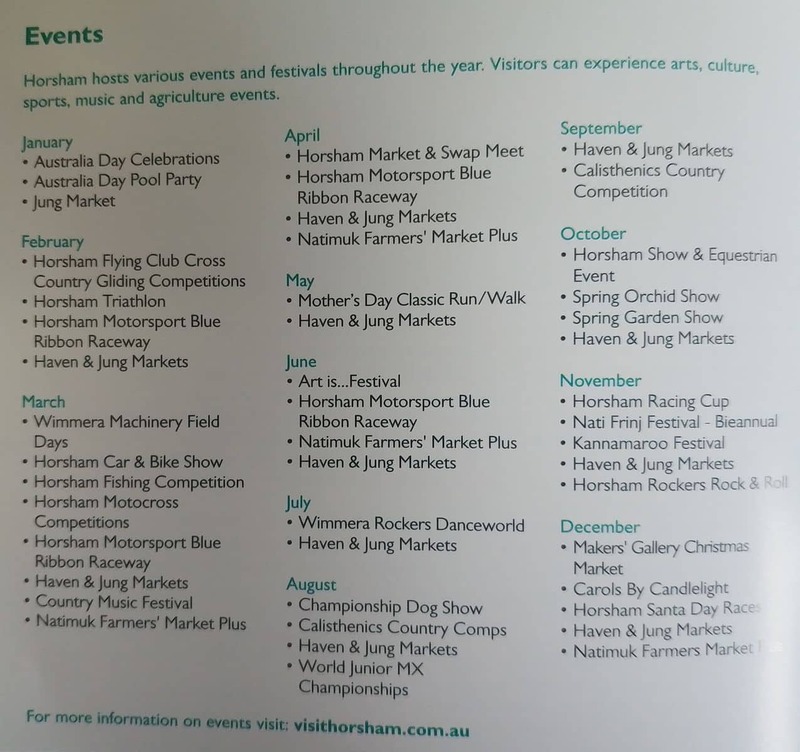 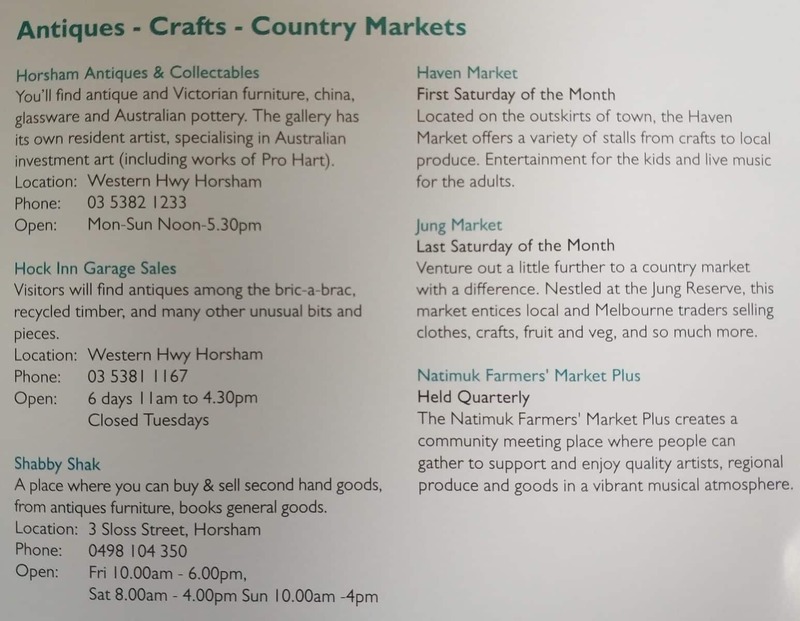 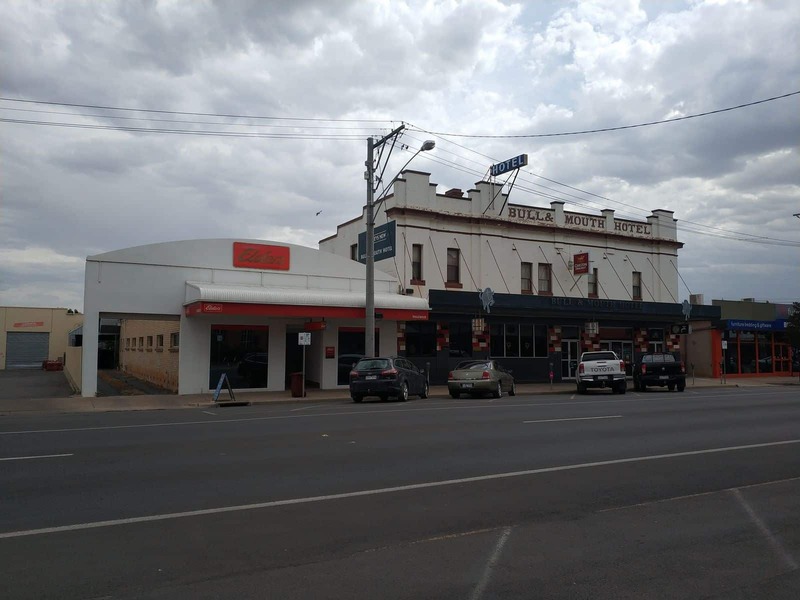 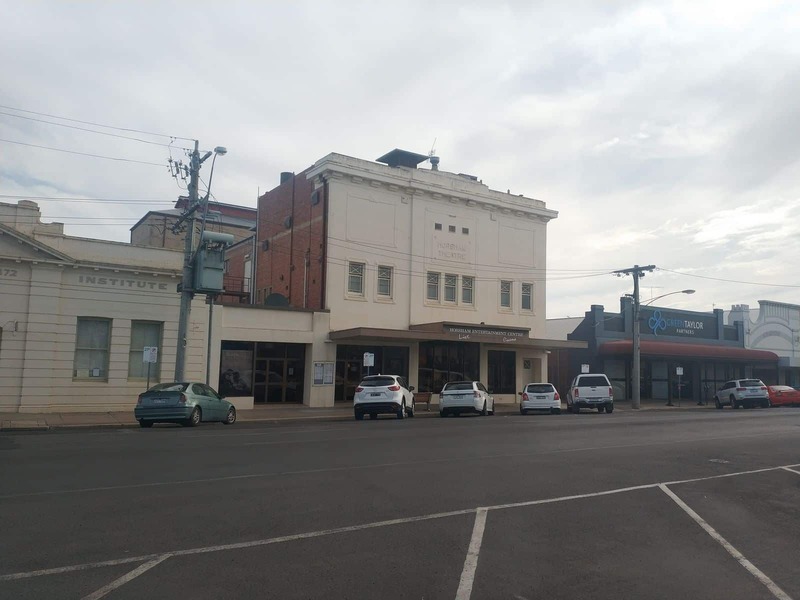 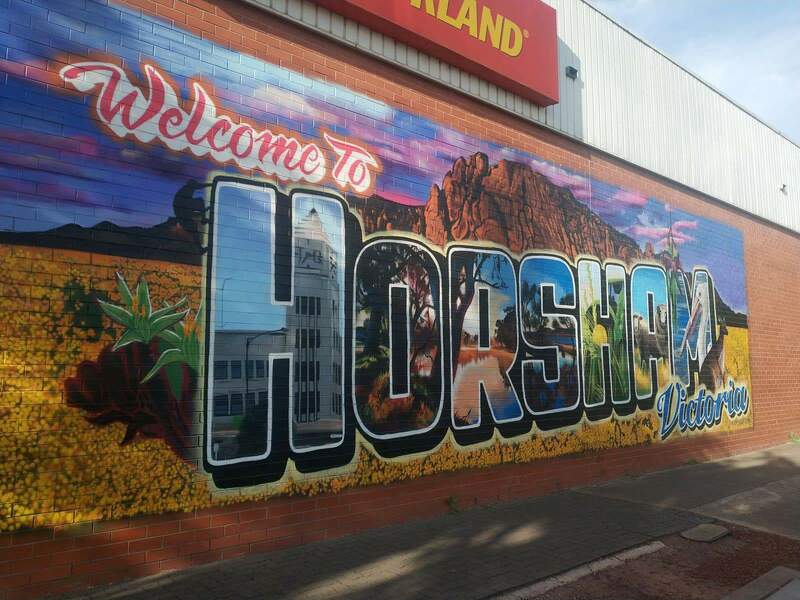 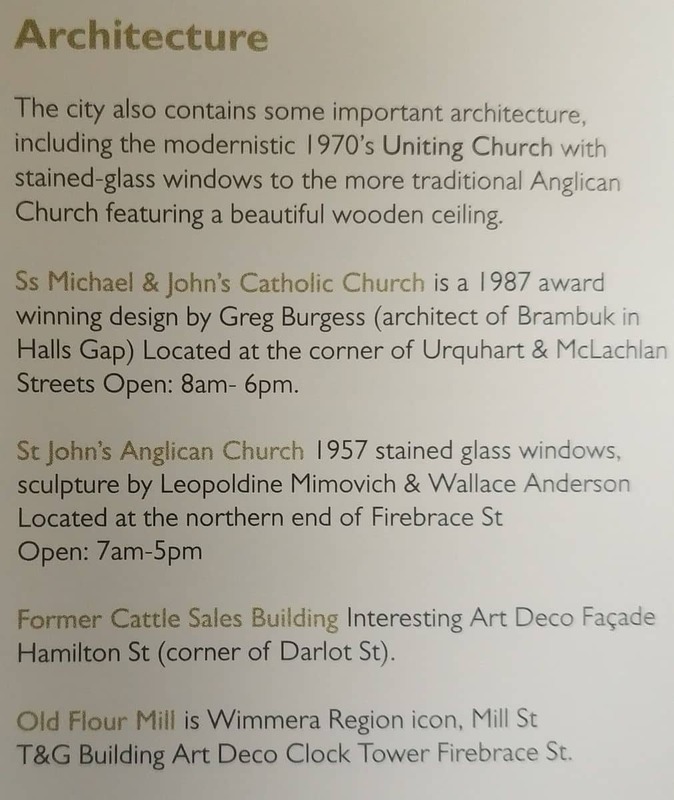 Horsham also boasts a number of renowned events in the western region of Victoria. 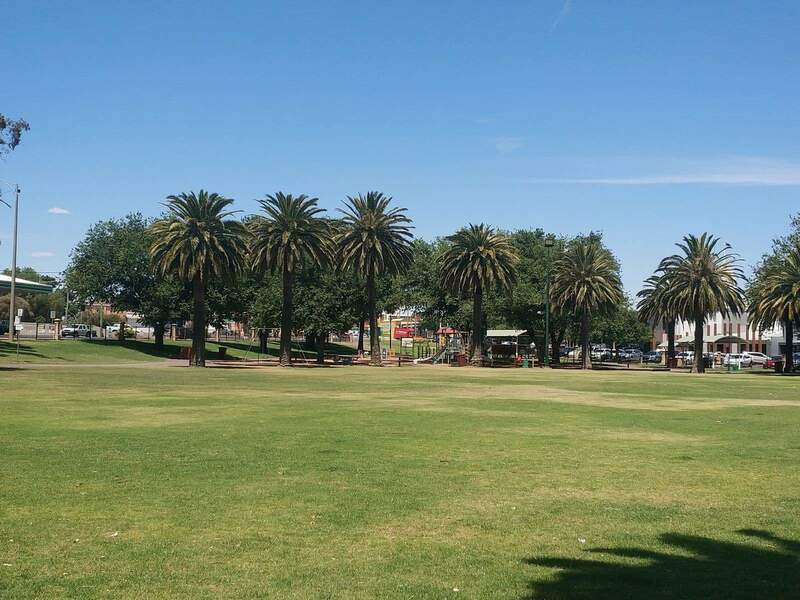 You will come across an array of cultural and sporting events celebrated every year in this town. 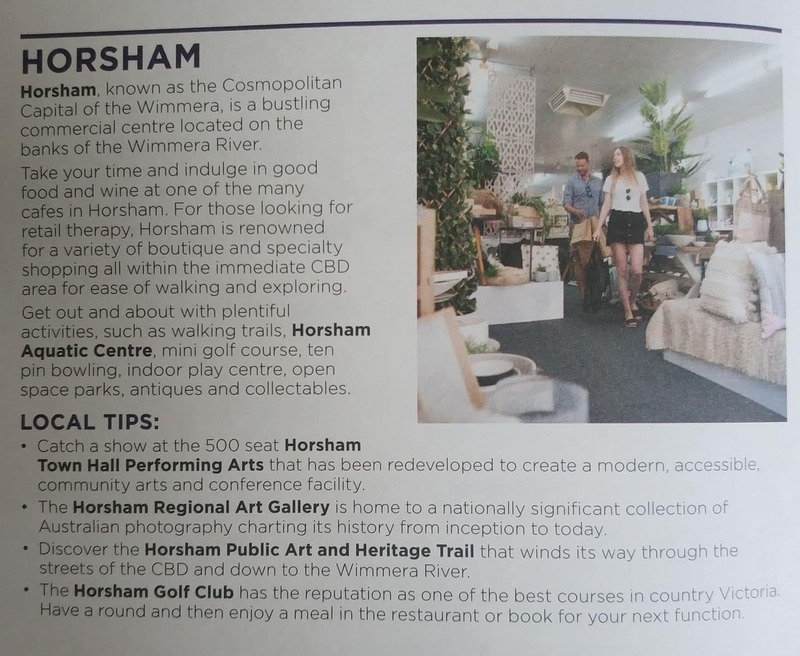 Golf enthusiasts will also find Horsham interesting, as there are a number of top-class golfing venues located here. 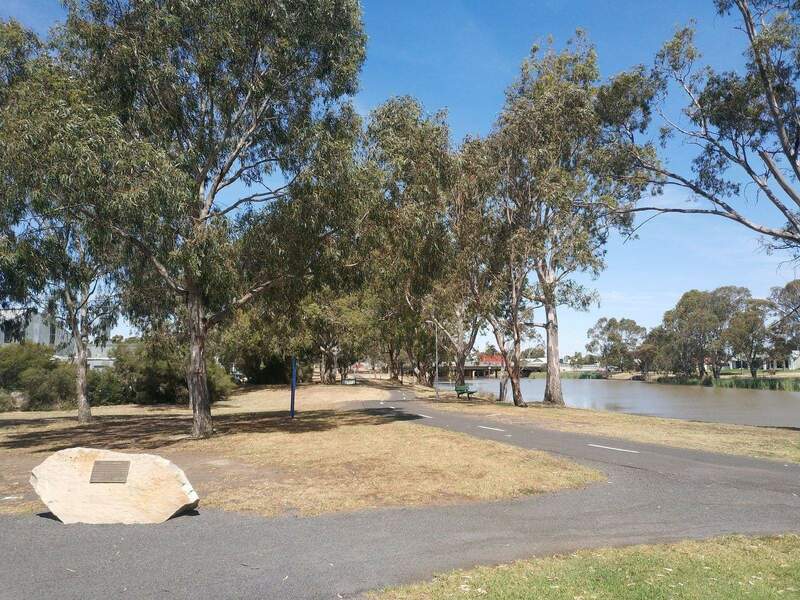 Nature lovers will also get a number of scenic drive and touring options as the city houses a number of river systems, lakes and parks. 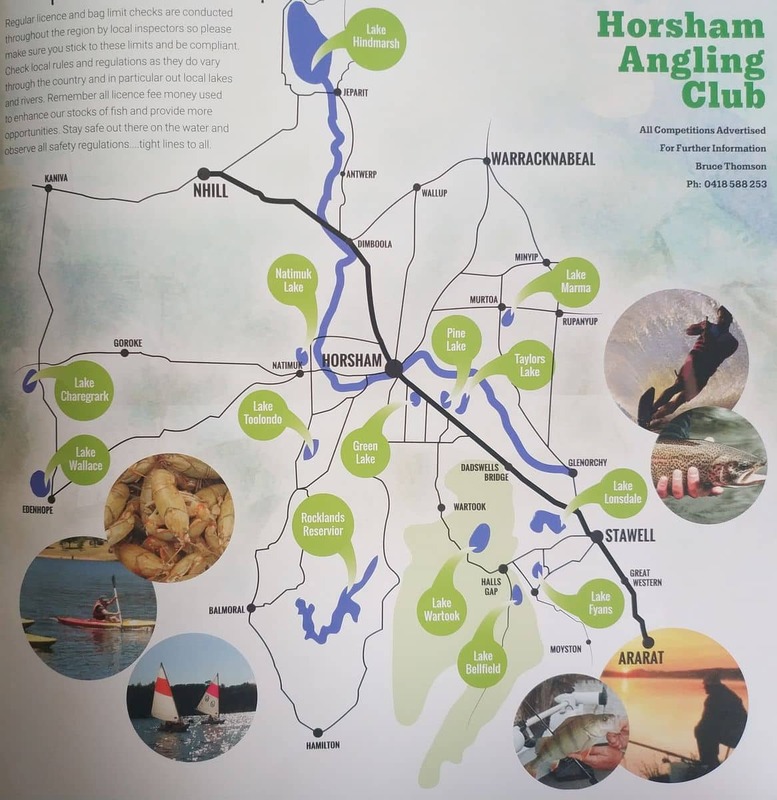 You can indulge in activities such as swimming, boating, fishing and other outdoor activities in Horsham. 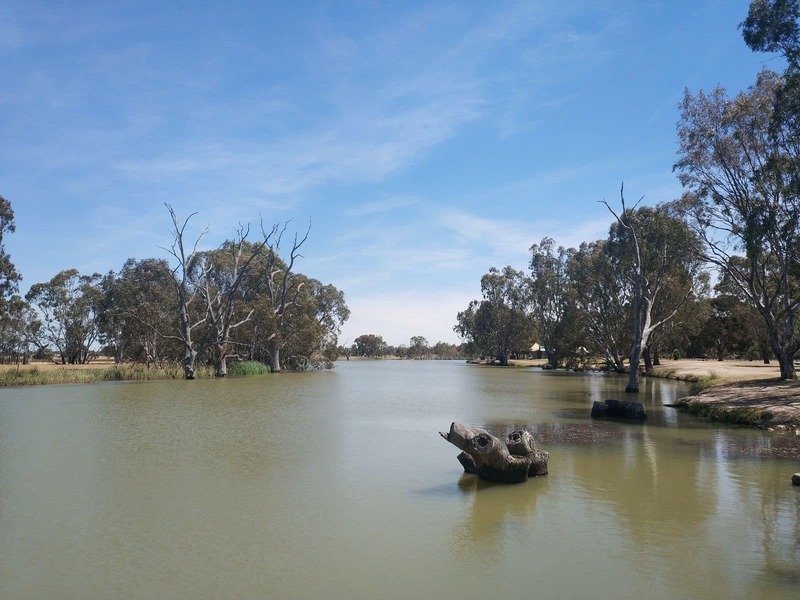 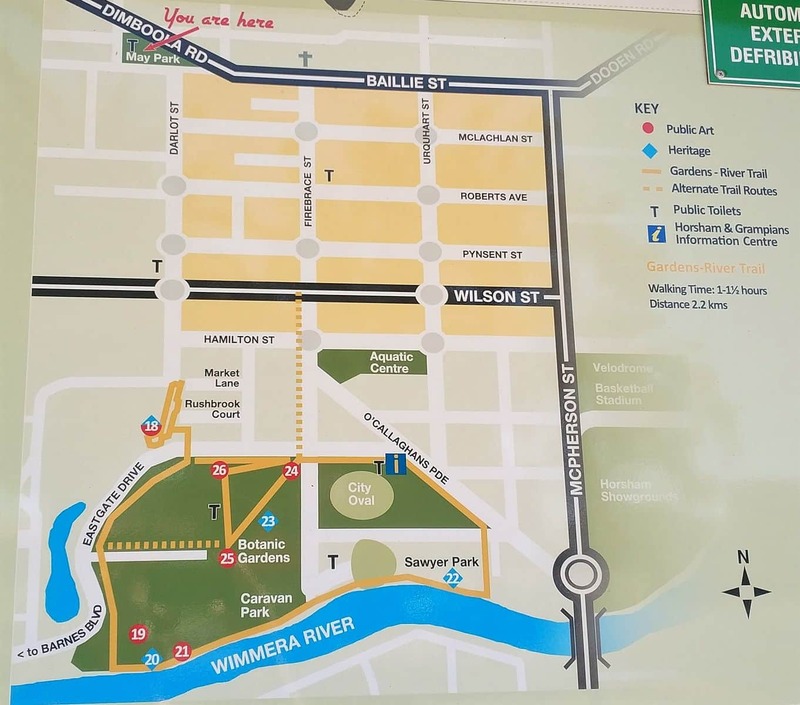 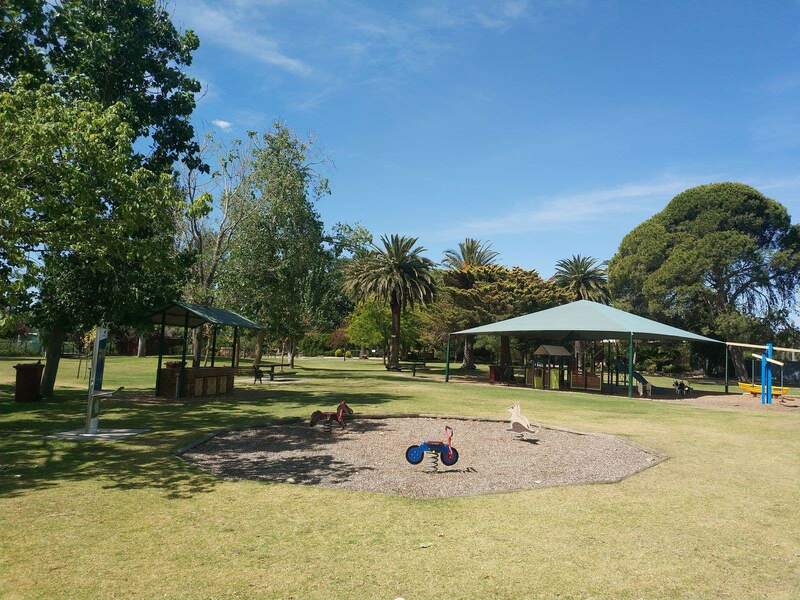 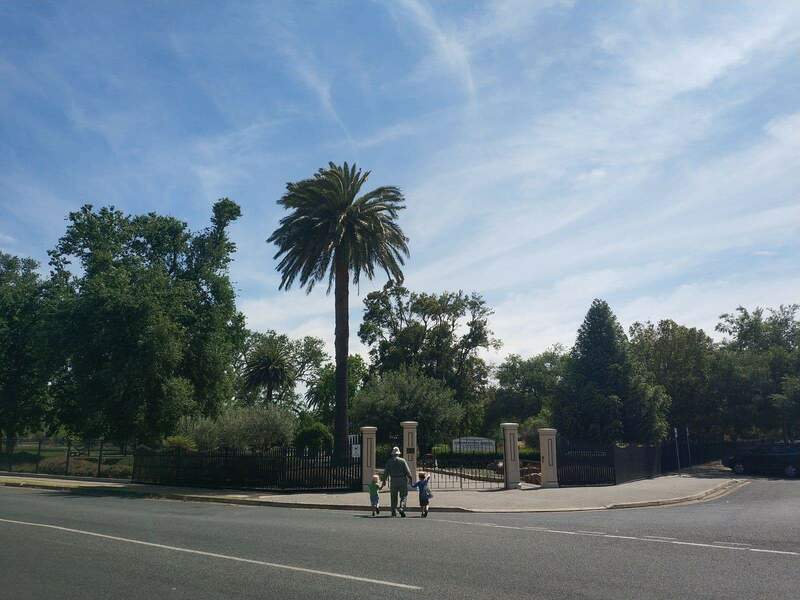 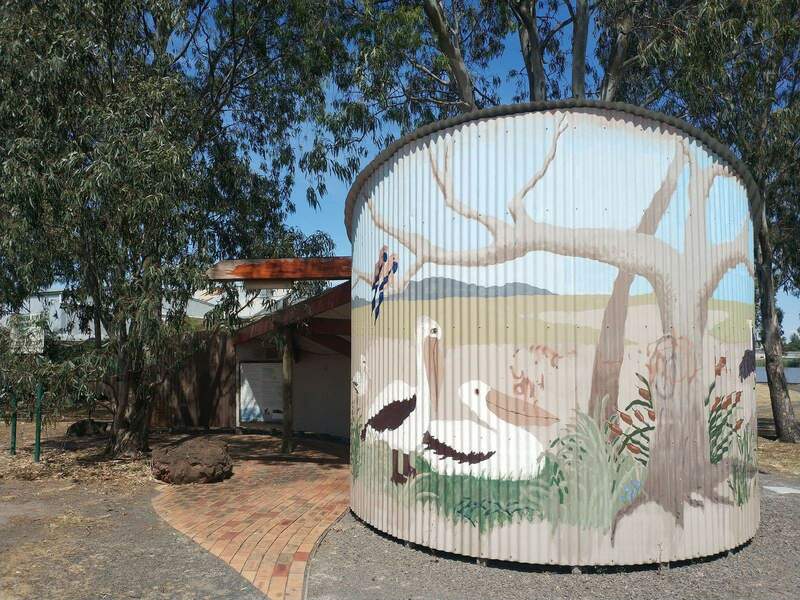 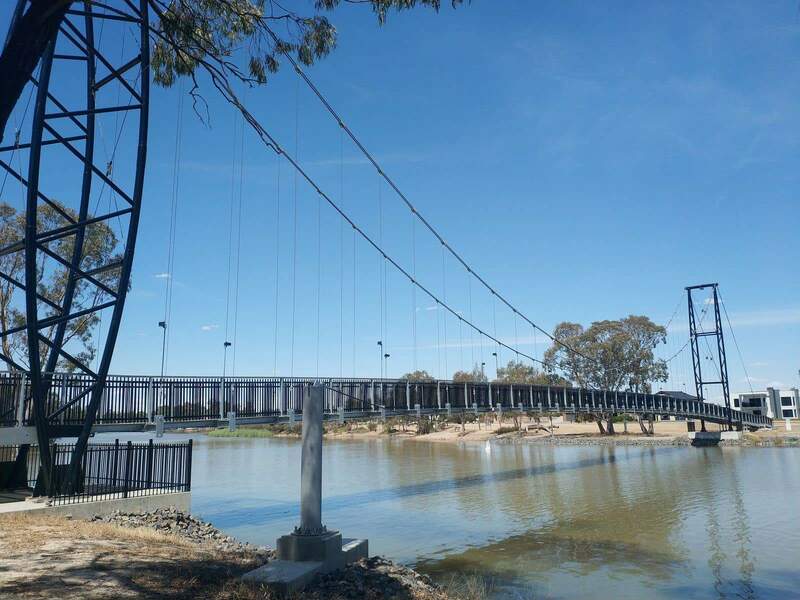 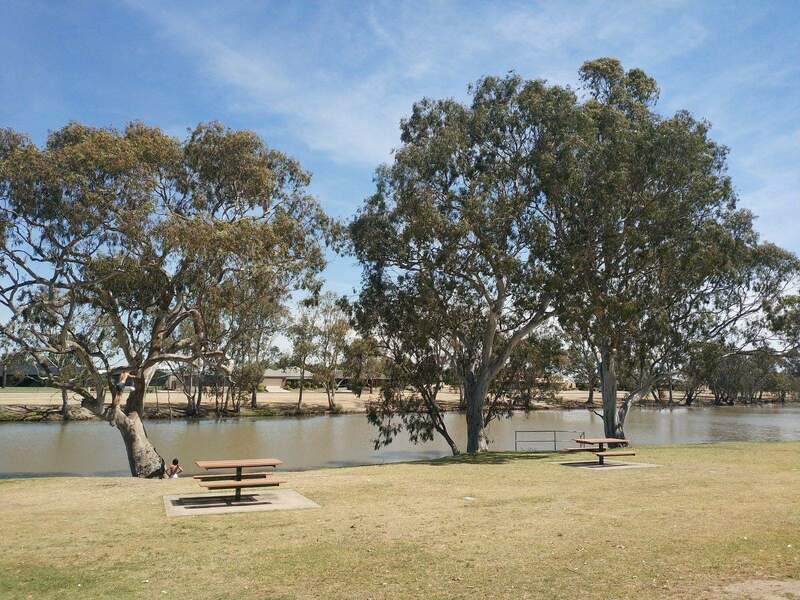 The Horsham botanical garden next to the Wimmera River is also a popular attraction for those who like to step outside and enjoy a little bit of nature.